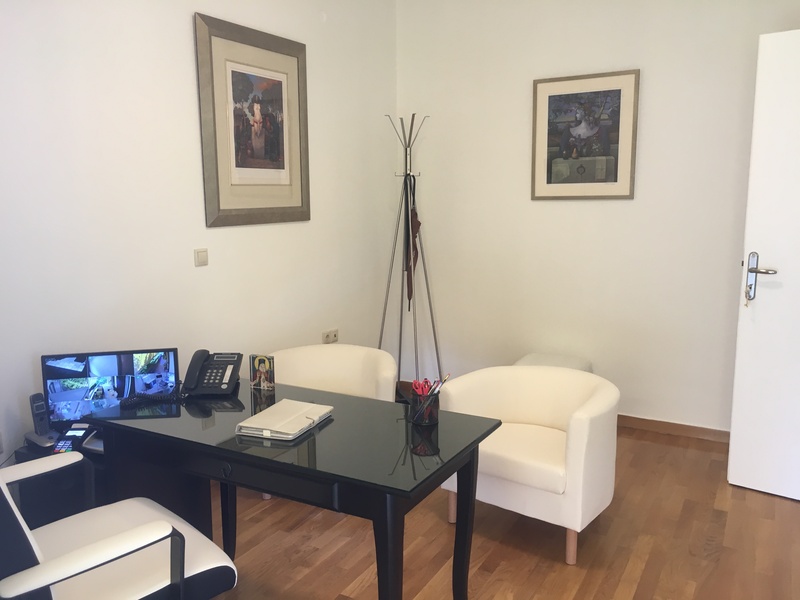 The core philosophy of the Athens Smile Clinic is to render services of highest quality in the areas of both aesthetic and therapeutic dentistry . 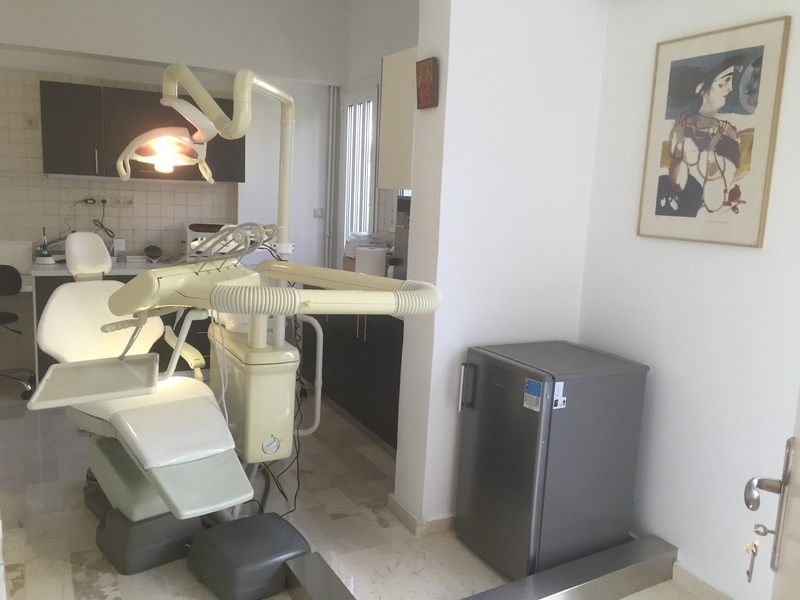 My experience of many years as a dental practitioner has lead me to firmly believe that the best possible results are achieved only when each problem or is addressed by the corresponding dental specialist. In most cases, more than one dental specialists need to join forces to attain the desired outcome. 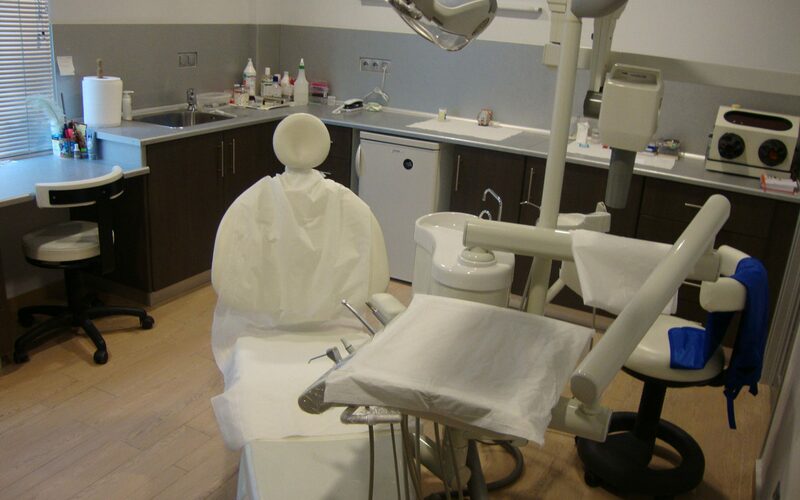 Such an approach may represent a significant inconvenience to the patient in terms of practicality and time requirements if he or she needs to alliterate between dental offices often considerable distances apart. 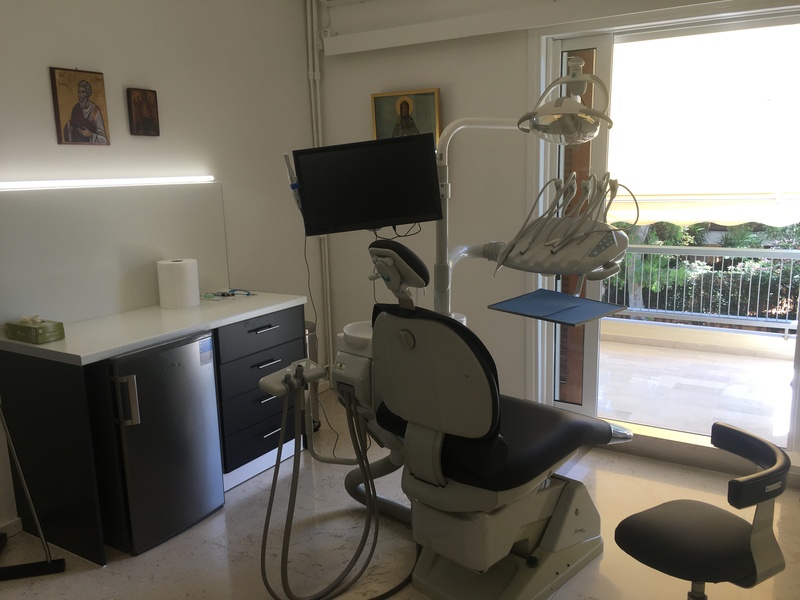 In the Athens Smile Clinic all dental specialties are available under the very same roof to the patient’s best practical convenience in the shortest possible time frame. There is another fact that comes early to my understanding through my clinical experience as a dentist as well as my training as a certified social worker: dental rehabilitation is and should be much more than establishing oral health in a painless way, it should encompass beauty and harmony in people’s smiles. 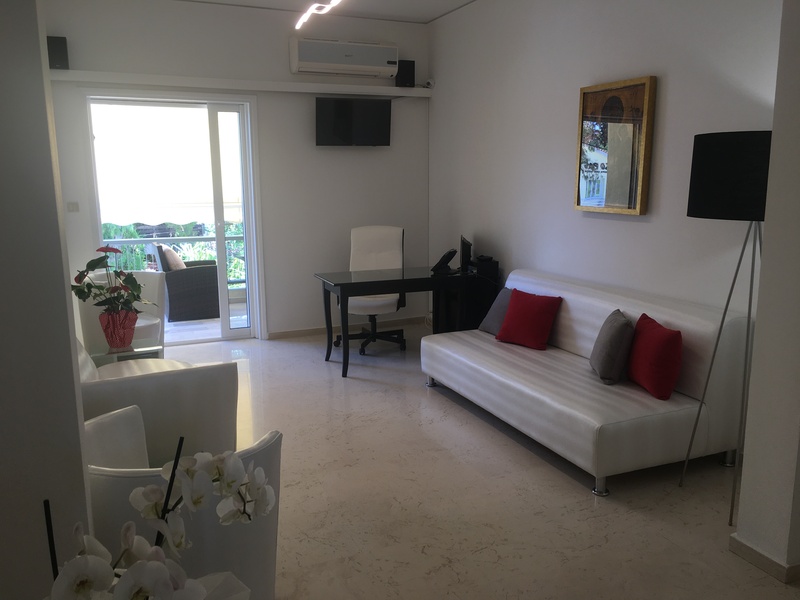 Thus, respect and strive to achieve the maximum of both oral health and aesthetics have become from the very beginning key features in my clinical approach. 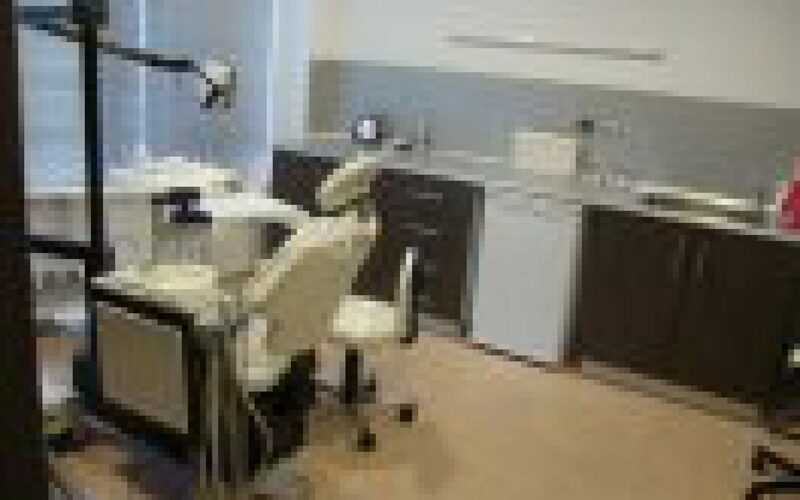 time availability, and people whose social and professional obligations require a healthy beautiful white smile. 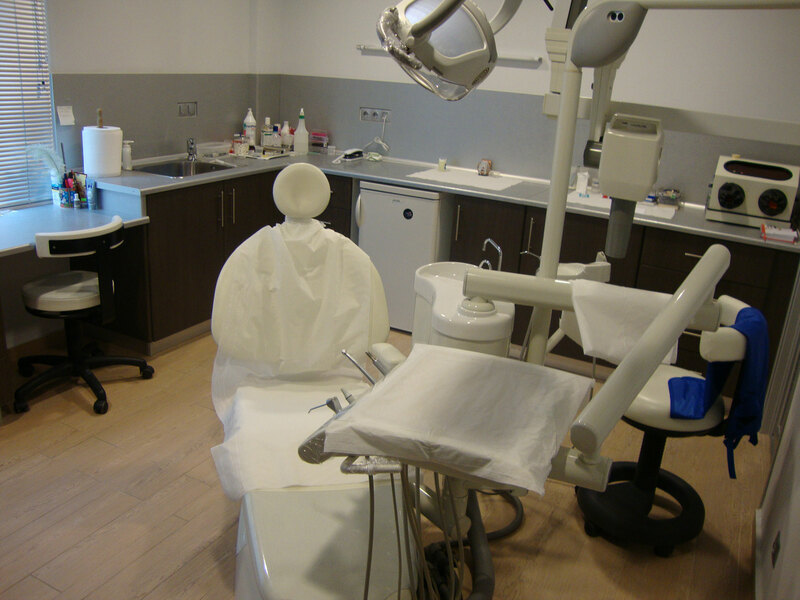 All techniques and equipment are operated by well trained personal and specialized doctors, with absolute compliance to all disinfection – sterilization requirements and absence of anxiety and pain to the patient. 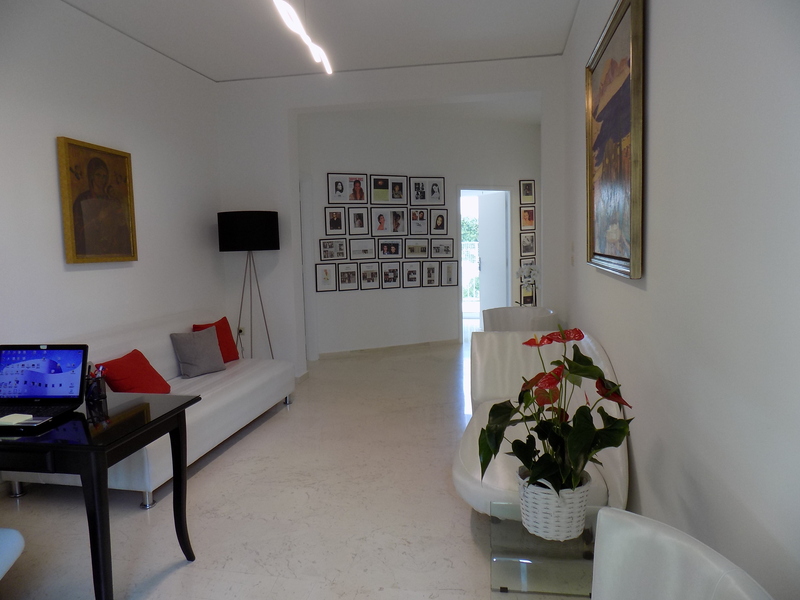 In our clinic you can find all the dental specialties required for an integrated approach towards oral health and aesthetics. Our specialized doctors join forces to reach a treatment plan, which takes thoroughly in to account the individual patient’s medical and dental history and current needs, and which will lead to a reliable , guaranteed, and fast oral rehabilitation. 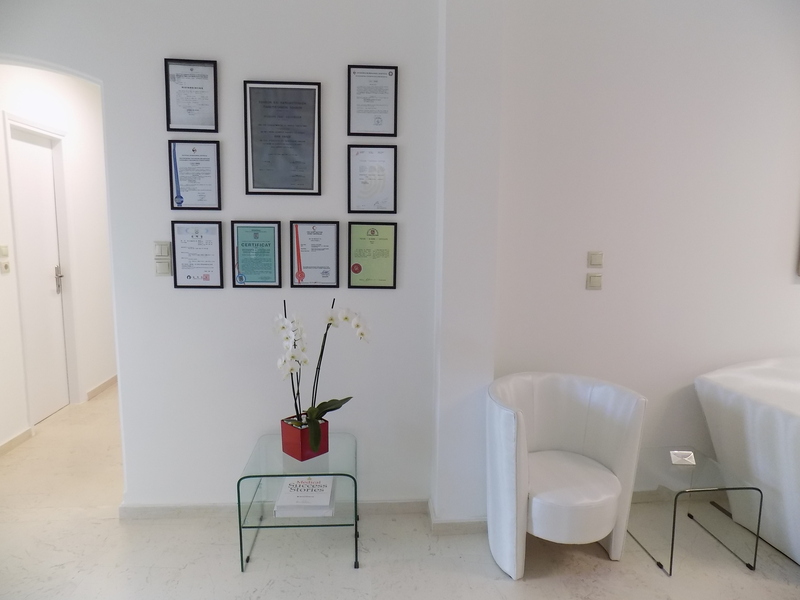 In the Athens Smile Clinic we have achieved the best of the two worlds in aesthetics and therapeutics through our safe, scientifically sound, and pioneering methods. 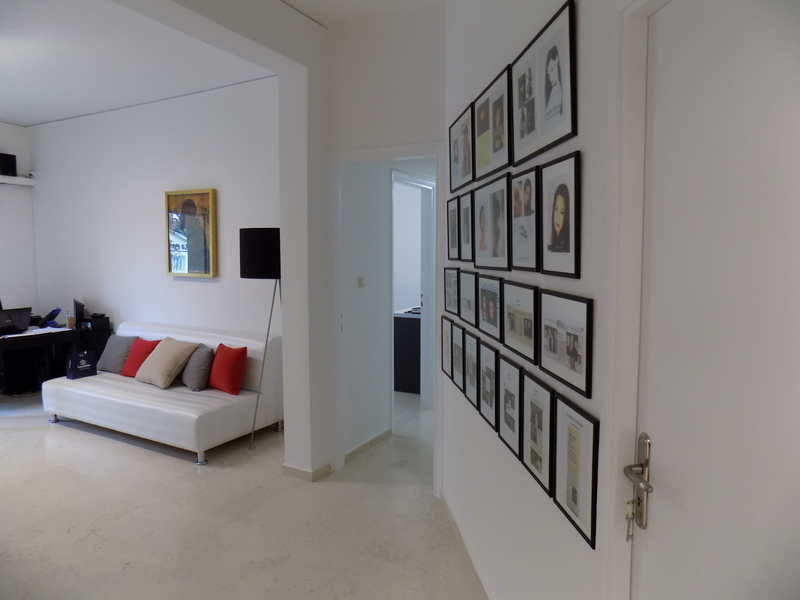 She was born in Athens and gained her degrees as a social worker and as a dentist in the University of Athens. She owns the European Patent N. 1357882, as well as patents from other countries, allocated only to inventors, related to a new method of tooth whitening. Except from the patent, since 1988 she has been specializing in aesthetics with immediate composite resin veneers (known as theeth-lifting). 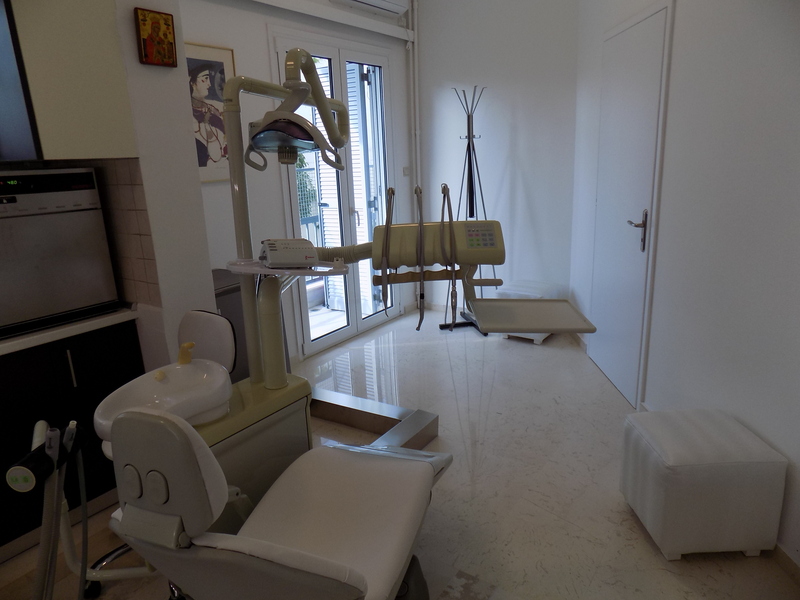 In 2000 she created the dental clinic AthensLifeSmile, which incorporates all the dental specialties. 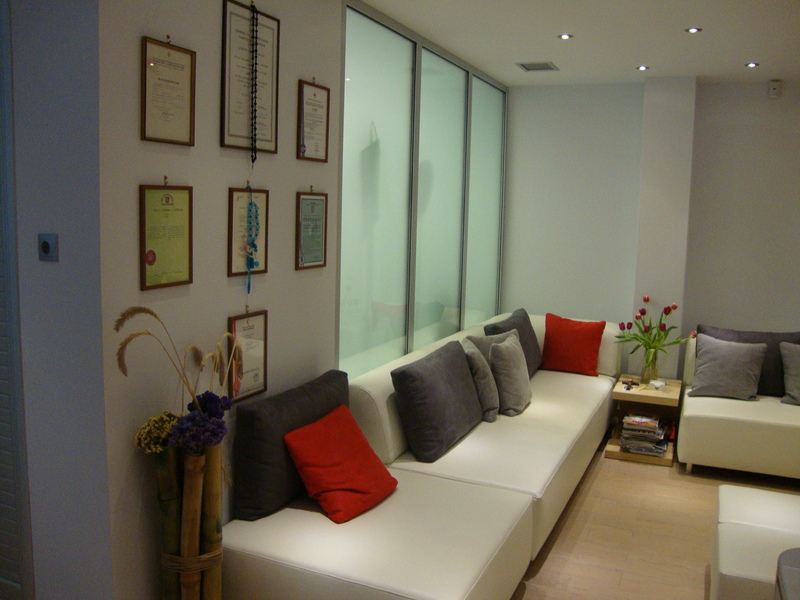 The friendly environment of the clinic and the high quality services meet all the dental needs of contemporary people. 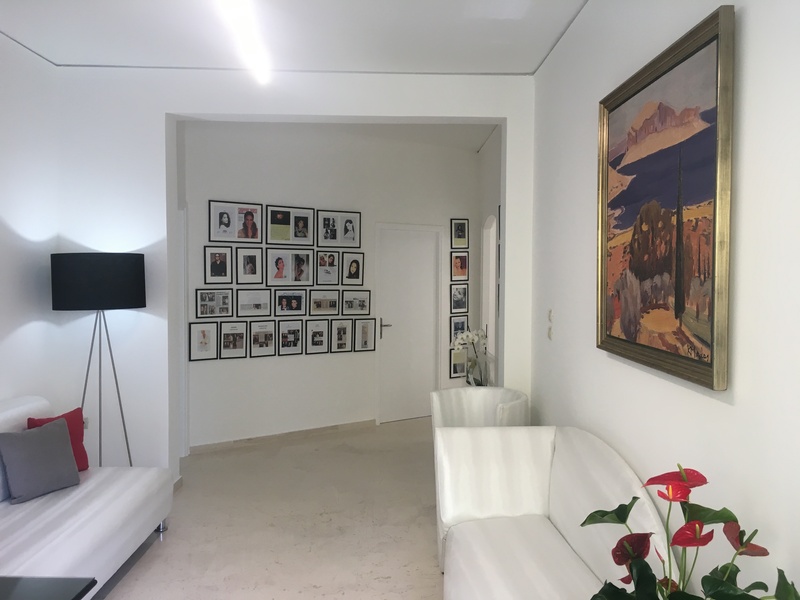 Until now, numerous people, coming from the region of Greece as well as other countries, have been restored therapeutically and aesthetically in the clinic.